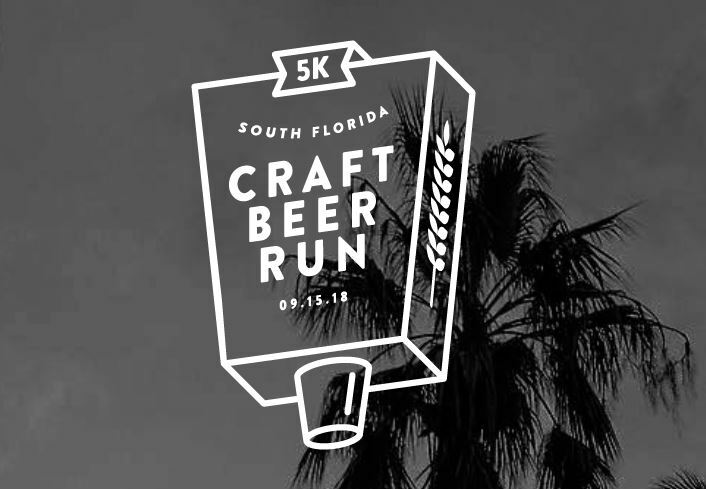 The Tank Brewing Company, Miami’s leading-edge craft beer brewery, has teamed up with Lifetime Fitness to host their second annual Craft Beer Run in South Florida. 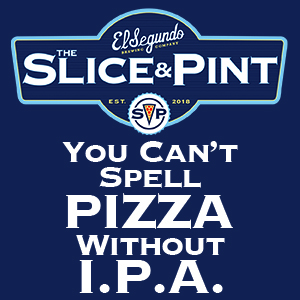 The race is open to everyone –including runners and beer lovers of all kinds– and will depart from The Tank Brewing Co. on Saturday, September 15 at 6:00 p.m. Proceeds of The Run will benefit two South Florida-based nonprofit organizations: Sebastian Strong, which is dedicated to increasing awareness of childhood cancer and raising funds to foster research for less toxic and more targeted childhood cancer cures, and Nico’s Promise, which raises funds in support of Nicklaus Children’s Hospital’s program to help grieving families find hope and healing during the most difficult times of their lives. 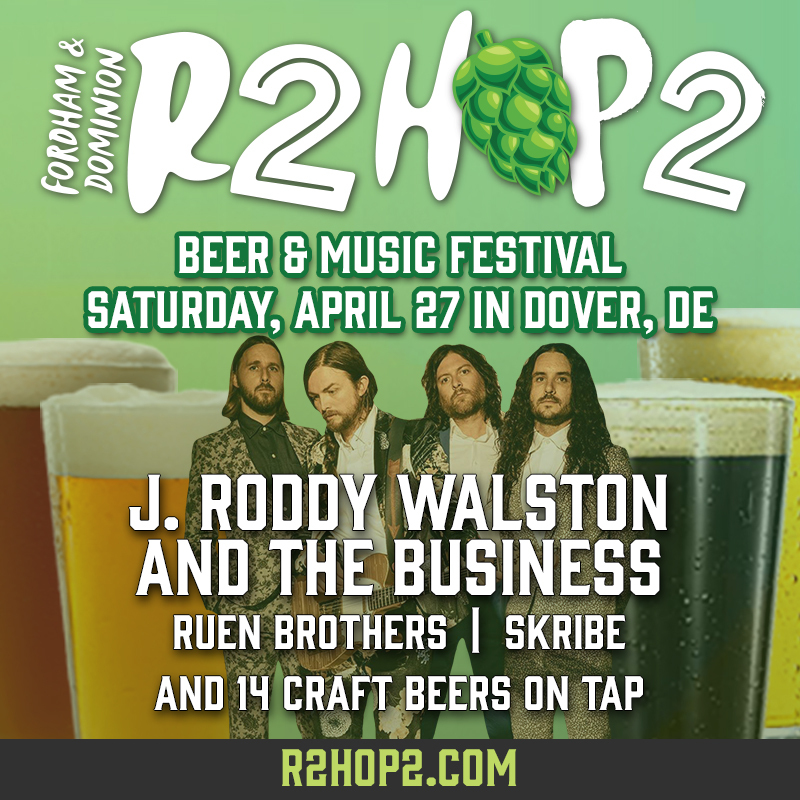 The post-race celebrations will include a festival with local breweries offering a sampling of their brews, food by-the-bite, live music, and games. 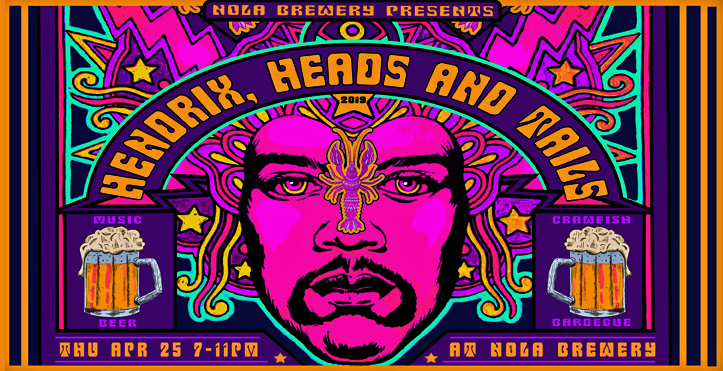 Participating breweries include The Tank Brewing Company, MIA Beer Company, Funky Buddha Brewery, J. Wakefield Brewing, Biscayne Bay Brewing Company, Concrete Beach Brewery, Wynwood Brewing, 26 Degree Brewing Company, Miami Brewing Company, Lauder Ale, Veza Sur Brewing Company, Bousa Brewing, Lincoln’s Beard Brewery, Swamp Head Brewery and Cigar City Brewing Company. The Tank Brewing Company has once again joined forces with Frankie Ruiz, co-founder of the Miami Marathon, to bring the second annual Craft Beer 5K Run to South Florida.